Remember the days of the local corner grocery store, the one that the staff knew you by name? Well those days aren't forgotten at Boyer's, the home of quality Red Shirt Service. 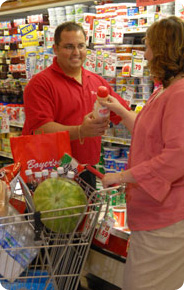 Boyer's Food Markets, Inc. operates supermarket locations all throughout Northeastern, PA. In 1949, Boyer's was founded with a corner store in Orwigsburg, PA by the late Harold S. Boyer. Since 1949, the company has grown from that corner store, to a full service Supermarket, meeting and exceeding the needs of today's consumer. 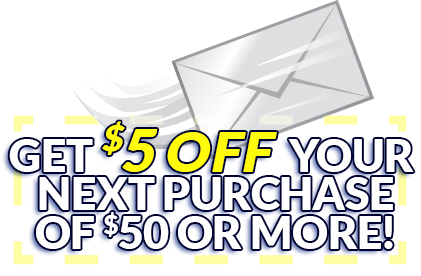 Boyer's provides service to local communities with convenient, easy to shop store layouts, superior product selection that caters to the customers we serve in each market, and unparalleled community support for the local town's schools, churches, groups and charities. The backbone of Boyer's is its teammates, and "Red Shirt Service". What is "Red Shirt Service"? It is simply the best customer service found in retailing today!!! Stop by a local Boyer's Food Market and experience how Boyer's "Makes you feel so good"!